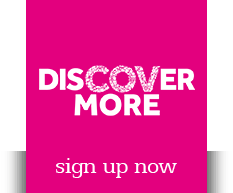 The company was established by front line NHS clinical staff to provide users with tailored programmes of exercise and education – with the aim of promoting a healthy, fulfilling lifestyle. 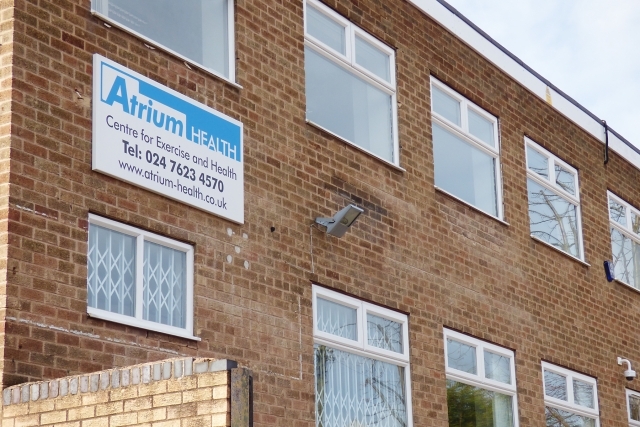 Atrium is committed to improving the wellbeing of individuals and communities through its innovative health programmes. Everyone in the organisation strives to provide the highest quality of services in the pursuit of this goal. All funds generated by our operations are reinvested in our facilities and staff to improve the lives of those with heart, lung or associated health conditions.